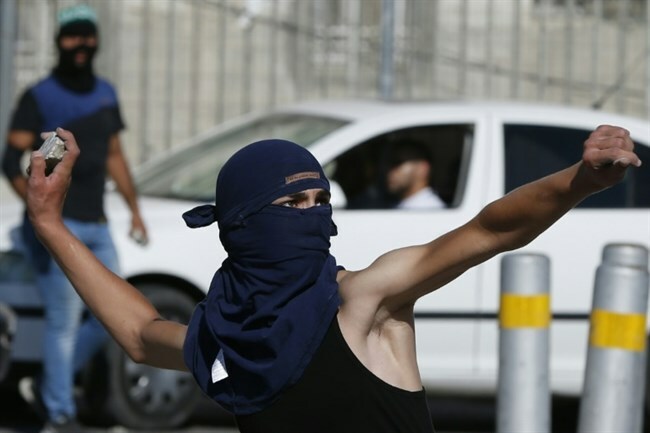 JERUSALEM (AFP) — Israel’s security cabinet on Thursday broadened the rules under which stone-throwers can be targeted by live fire, Prime Minister Benjamin Netanyahu’s office said. ____The use of .22 caliber bullets — long used as a crowd control method in the occupied West Bank — will be allowed in occupied East Jerusalem in circumstances that Israeli forces determine are life-threatening. NABLUS, (PIC)– A Palestinian young man has died of wounds he sustained after being shot and critically injured by Israeli Occupation Forces (IOF) at a military checkpoint in the West Bank city of Nablus last week. ____Palestinian medical sources said Ahmad Khatatbeh, 25, succumbed to his injuries after being shot at Beit Furik checkpoint in eastern Nablus last Friday. ____Israeli sources claimed that Ahmed Khatabteh allegedly threw a Molotov cocktail at an Israeli car. 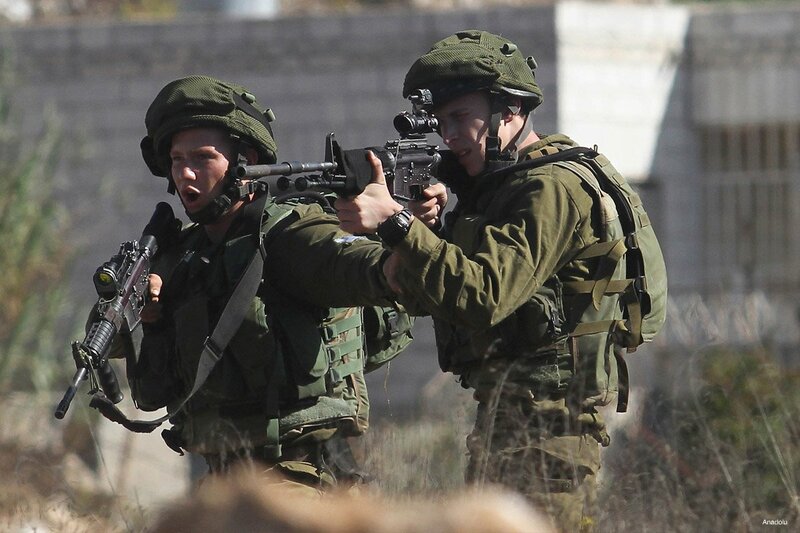 . .
____However, family sources affirmed that Israeli soldiers stationed at the checkpoint suddenly opened fire at Khatatbeh while driving along with his two friends on their way back home. ____Khatatbeh did not understand what happened as he was born deaf and mute, the family stressed. RAMALLAH (Ma’an) — The health condition of Palestinian prisoner Sami Abu Diak, 33, has reached a critical stage despite repeated calls by the Palestinian Authority for the Israeli Prison Service to address his medical needs. ____PA Minister of Health Jawad Awad sent a medical delegation, headed by the general director of primary health Kamal al-Shakhra, to visit Abu Diak at the Assaf HaRofeh Hospital where the detainee is currently being held. ____Al-Shakhra said Abu Diak is suffering from renal and pulmonary failure, adding that doctors expect his body to respond to treatment in a week, but any lack of response would result in further deterioration of his health. All of a sudden it seems like I have a house with eighty rooms. 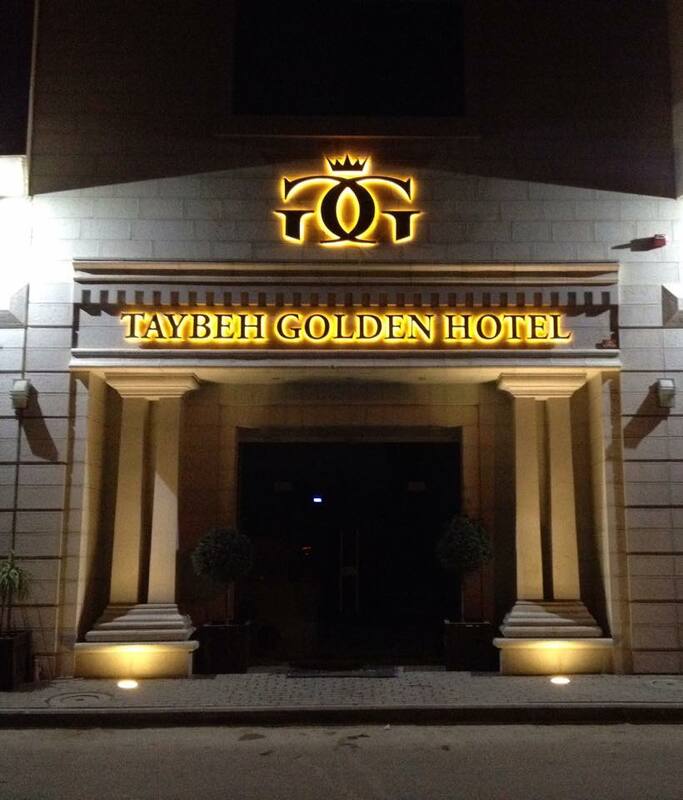 This is exactly what working at the new Taybeh Golden Hotel feels like to me since we are still at the setting up stages and taking reservations, especially for Taybeh Oktoberfest that will be back in Taybeh this September. Last Wednesday, Prime Minister Benjamin Netanyahu stood at the site in occupied East Jerusalem where a 64-year-old Israeli driver was injured after his car hit a pole and later died. ____Now that thwarting the Iran deal is out of reach, Netanyahu’s political calculus demands a new threat – and stone throwers have replaced the nuclear duck. Take away the pen and the pencil. El Asmar, Fouzi. POEMS FROM AN ISRAELI PRISON. Intro. By Israel Shahak. New York: KNOW Books, 1973.